When your tools are in good working order, you can keep the job moving. 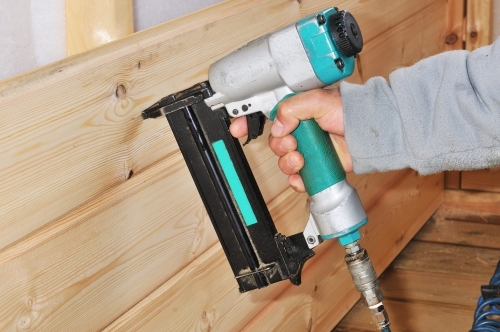 We offer pneumatic power tool repair service. For a clean cut, keep blades sharp with our blade sharpening service.